The content of this site? Rants, raves and other good stuff. And some not-so-good stuff, too. Deal with it. Hi! My name is Mike. Thanks for taking the time to stop by and check out my site. The basics – I am friendly, outgoing once I know you, good listener, sincere and honest, with a wicked sense of humor, and a very experimental nature. I love being spontaneous with the ones who can handle it. Philosophy of life – I’m a live-and-let-live guy. If you’re not hurting anyone else with what you do, you’ve got every right in the world to do it. As a corollary to this, that means that everyone else has the right to do whatever they want as long as they’re not hurting anyone else. Attitudes – I’m protective, not possessive (well, maybe a little), towards my partners and friends. I try to be open-minded. I like it when things make sense, and try to understand what I’m missing when they don’t. I prefer to deliver more than I promise. Where friends are concerned, I prefer quality over quantity: someone who I can trust implicitly as opposed to shallow chumminess. 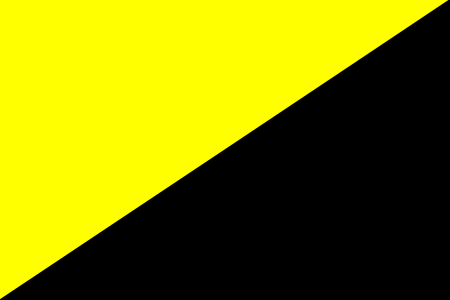 Politics – My politics tend to flow from my personal life and experiences (see above for the basics) – I’m an anarchist-leaning libertarian transhumanist or extropian. While I am involved in the political process (some friends tell me that I’m too involved, for various reasons), I won’t bore you with that here – check out my subpage here for that. Boston Tea Party of New Mexico [archived] – Blogspot / Facebook / Yahoo!